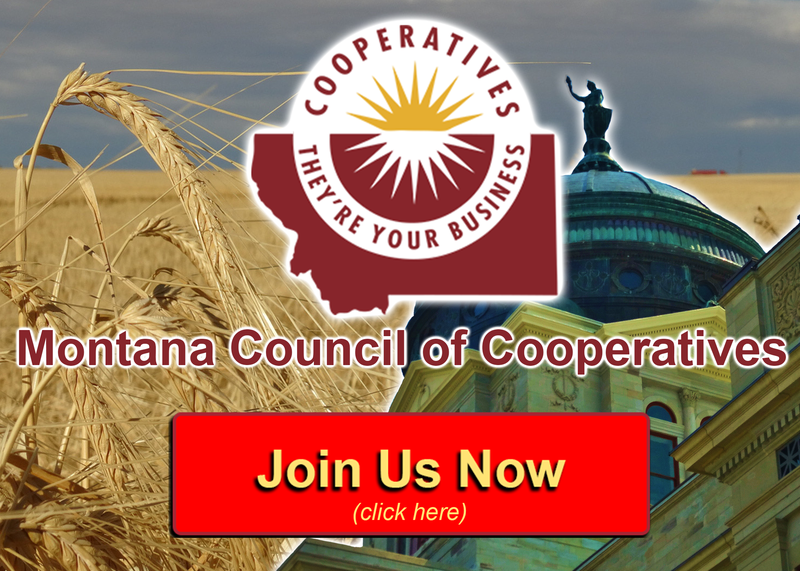 Interest in forming rural grocery cooperatives is spreading across Montana! Here is an update on the progress of three co-op stores that are making a real difference in their rural communities. 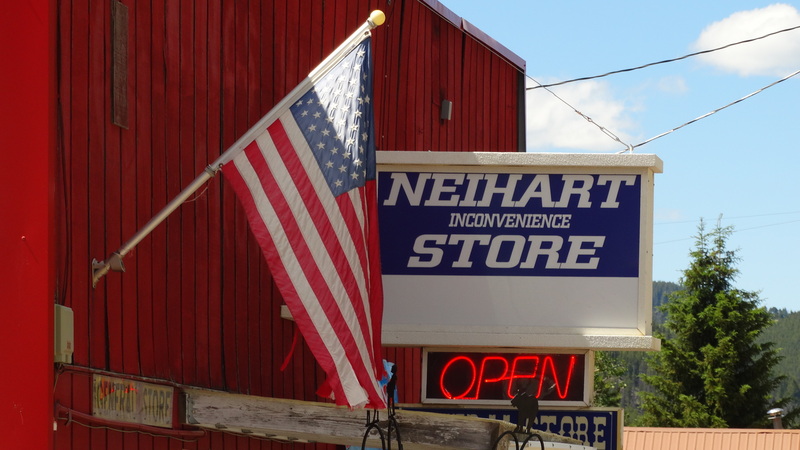 The Neihart Store Cooperative became the official owner of the “Inconvenience Store” on June 4 after more than two years of planning and member recruitment. The co-op now has 135+ members, a seven-member board of directors and a new general manager. Tucked in the Little Belt Mountain community of Neihart, the store converted from private to cooperative ownership thanks to broad support from both year-round and seasonal residents. The store is a convenient place to stop for essential items, a cup of coffee, or a quick snack while traveling along the Kings Hill Scenic Byway (U.S. Highway 89). Neihart Board President Susan Jordan says they plan to continue the long-standing tradition of hosting Neihart’s Saturday Community Dinners in the store’s little picnic park. 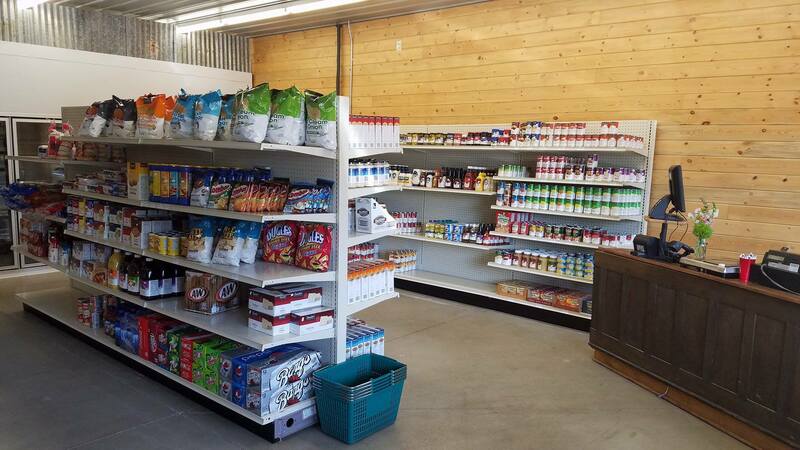 Red Paint Creek Trading Post & Pantry in Lodge Pole is another new co-op store that has opened to serve residents of the Fort Belknap Indian Reservation. The co-op’s new 5,000 square foot building houses a food pantry and commercial kitchen as well as the grocery store and gas station. 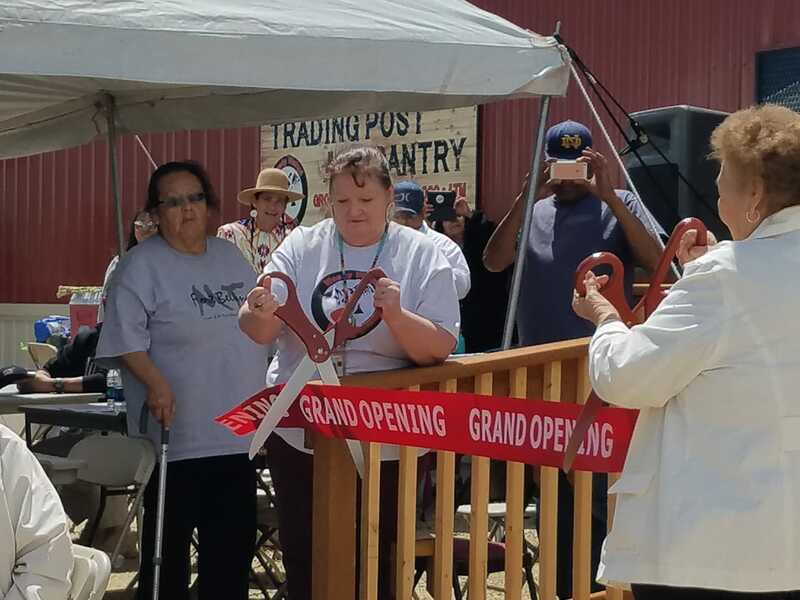 Leaders of the co-op held the store’s grand opening and ribbon cutting on June 11th Festivities included the erecting of tee-pees, playing traditional tribal music, and savoring bison burgers with baked beans.. The Fresh Start cooperative, an active MCOC member in Geraldine, has been gradually building its business since opening last summer. According to Fresh Start Board Member Shaya Clark, the cooperative plans to purchase the Main Street building that the co-op currently rents. Clark says that in addition to offering a wide-range of grocery products, Fresh Start has opened an espresso and ice cream shop to entice shoppers with a local latte or homemade milk shake. 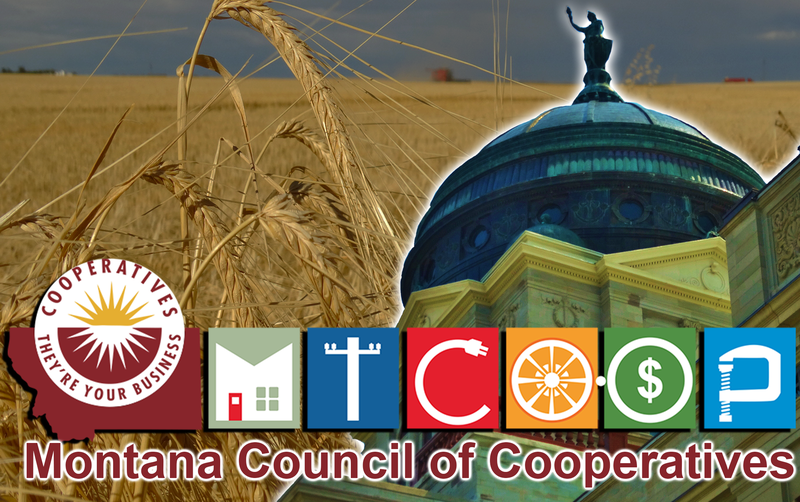 Interest in grocery co-ops continues to spread across the state. 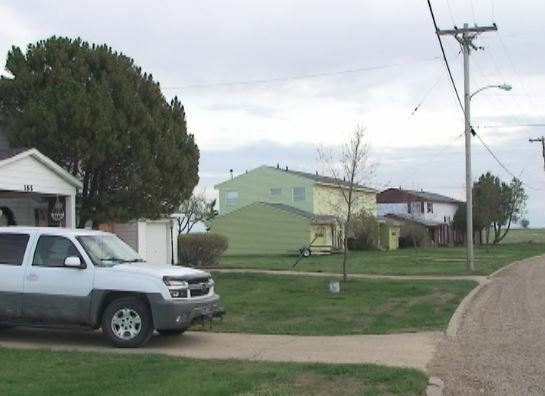 Residents of Saint Marie, Montana, located on the former Glasgow Air Force Base, are studying the potential for their own grocery cooperative. They recently held a Summer Fest “block party”, at which participants filled out surveys to assess their interest in forming a grocery co-op for this small, but growing community. 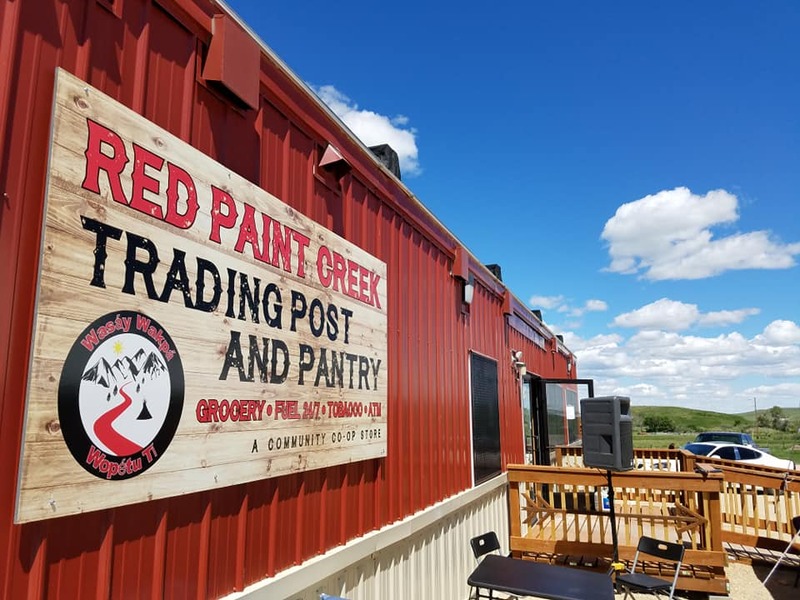 The newly opened Red Paint Creek Trading Post & Pantry in Lodge Pole (Photo by Guy Gregory). 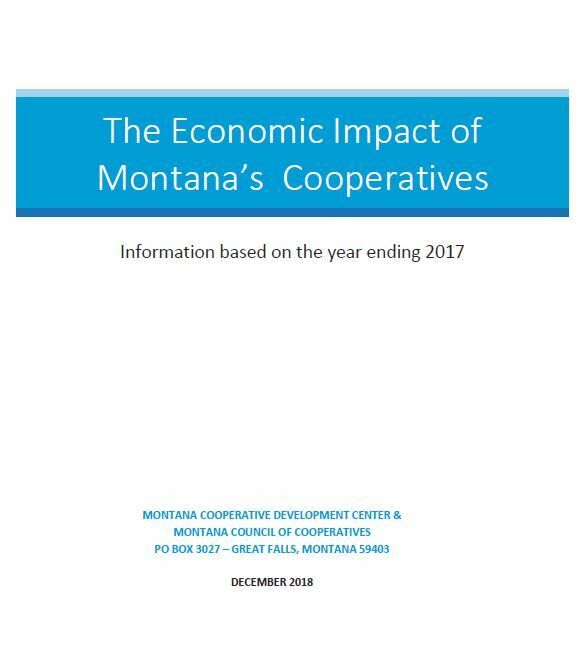 In response to this growing interest, the Montana Cooperative Development Center (MCDC) has established a Montana Rural Co-op Managers’ Network. 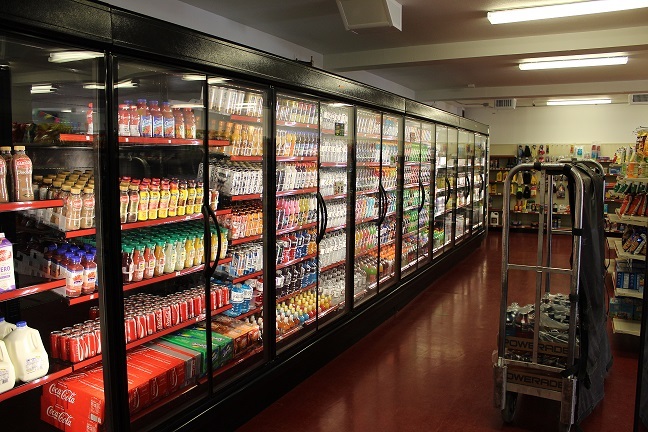 This statewide network will enable managers from both new and established rural grocery co-ops to meet regularly for training and to address shared challenges in operating their stores.